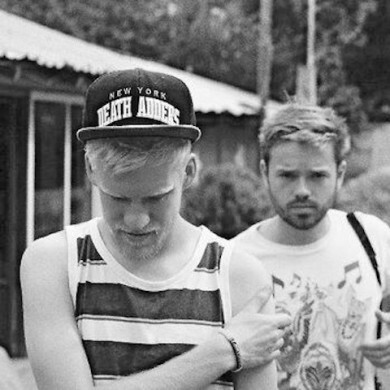 I told ya’ll to keep an eye out for the forthcoming Snakehips track. I’m not gonna write about how great it is. Just take a listen and let your mind float away with the vibes.